Dr. Speller, we’re delighted to welcome you to the UBC Anthropology Department. Please can you share with us a little about your career and work to date? I’m delighted to be at UBC, and really appreciate the Department’s warm welcome. I’m an archaeological scientist at heart, and my research explores how humans have shaped their physical world, from broad-scale impacts on ancient ecosystems to the micro-environment of the human body, primarily using biomolecular approaches including ancient genomic analysis (ancient DNA), ancient proteomics, and collagen peptide mass fingerprinting (ZooMS). I started out my career at the University of Calgary, and received my BA in Archaeology and Anthropology in 1999. During my graduate studies, I began to specialise in biomolecular archaeology. I completed my MA in Archaeology at Simon Fraser University in 2005, and my research used ancient DNA techniques to explore how economic stratification influenced access to different Pacific salmon species at the site of Keatley Creek on the NW Plateau. During my PhD, also completed at Simon Fraser University, I applied ancient DNA techniques to study the process of turkey domestication in the American Southwest, and expanded this study into Mesoamerica for my SSHRC postdoc. I’m particularly interested in animal domestication, since I think it provides a quintessential model for examining the shifting nature and intensity of human-animal relationships. My PhD researchwas able to identify a unique domestic turkey breed in the Southwest United States, and reveal intensive breeding of this domestic resource in the face of rising populations and social aggregation. One of my ongoing research strands focuses on Mesoamerican turkey exploitation, and the diversity of husbandry practices both today and in the past through a multidisciplinary collaboration with Erin Thornton at Washington State University, Kitty Emery from the Florida Museum of Natural History, and Eduardo Corona-M. from the Instituto Nacional de Antropología e Historia in Mexico. In 2012, I joined the BioArCh centre in the Department of Archaeology at the University of York as a Marie Skłodowska-Curie Postdoctoral Fellow. 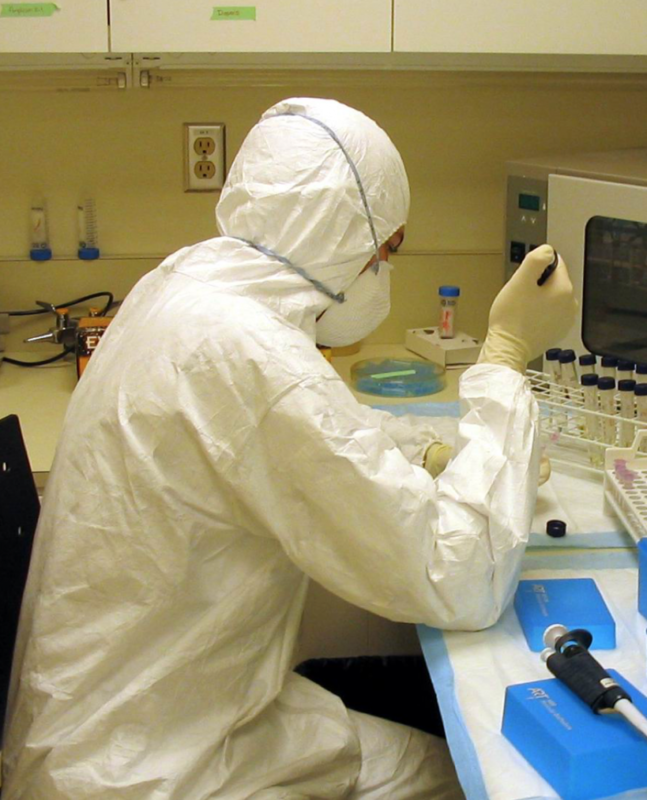 At BioArCh, I developed expertise in protein analysis, including ZooMS (Zooarchaeology by Mass Spectrometry), a new low-cost, high-throughput method for species identification of archaeological bone. Since then, a key component of my research has been applying the ZooMS method to look at long term changes in the distribution of marine mammals, especially whales, in various oceans worldwide. 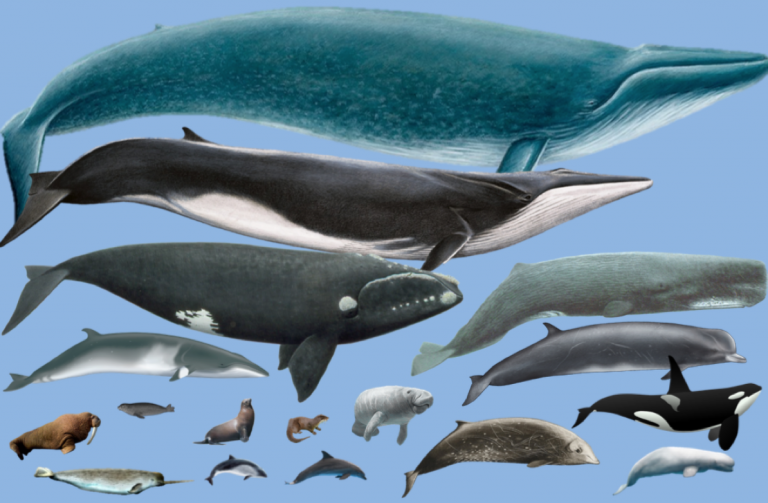 Whales are some of the most threatened mammals on earth, mostly due to industrial overhunting. My hope is that by tracking their past abundance and distribution, we can develop better policies for conserving and protecting their prime habitat zones in the future. What about UBC excites you at this time, and what new avenues and directions might this relocation open for you in your research? Although marine mammals come in a variety of shapes and sizes, in archaeological sites, their bones are often broken into small, undiagnostic fragments. ZooMS is a cost-effective way to recover a more accurate species profile. I am particularly fascinated with how humans have affected our marine ecosystems. In my previous work, I have applied ancient DNA analysis to salmon, herring, seal and whale remains from the NW coast and plateau to explore how humans have impacted the abundance and distribution of these marine species over time and how past climate change and other environmental fluctuations influenced the settlement patterns and dietary practices of local people. Having moved back to the Pacific Northwest, I’m excited to return to this research theme, and develop new research and collaborations around local marine ecosystems and resource management. I’m looking forward to exploring issues of cultural and environmental management with local Indigenous communities through the Indigenous/Science research cluster at UBC, and keen to make new collaborations with the Institute for the Oceans and Fisheries to explore issues of long-term human impacts on marine environments. I’m also looking forward to building capacity for new biomolecular methods at UBC. My goal is to create a new Ancient DNA and Proteins (ADAPT) Lab in the Department of Anthropology, and train students in these versatile molecular techniques. What classes are you planning to teach in Academic Year 2018-2019, and can you share a little about your approach to mentoring students? This term, I’m teaching ARCL425: Paleodiet. I love food, and cooking, and eating — so this class caters to both my research and personal interests. My goal is to make my students as enthusiastic about studying ancient diet as I am. Next term I’ll be teaching ARCL 103: Introduction to Archaeology. I love the challenge of re-learning everything I forgot about prehistory and convincing first year students that archaeology is the vocation for them. I had no intention of majoring in Archaeology or Anthropology until I took my first University class on a whim. I’m hoping to hook other unsuspecting students in the same way. My teaching style is centred around encouraging critical thinking and getting students to evaluate information both within and outside the classroom. Learning is engaging with a dynamic subject, as well as grappling with information which is public, current and often in flux. I like to encourage students not only to be aware of these differing and shifting critical responses to their world, but to be an active part of that critical response. Anthropological topics are often at the forefront of the media, ranging from matters of human evolution, race, religion, genetic engineering, to cultural resource management. In my classes, I try to present these issues in the form of video or movie clips, newspaper or journal articles, and web pages, and encourage the students to discuss or debate these issues in class. I believe that by incorporating aspects from popular culture and social media, most students feel the confidence to critically engage with issues, and to become active voices in larger critical debates, both within and beyond Anthropology. Finally, I believe it is vital to provide students with the skills necessary for their future careers. I can still remember what it was like to graduate with an Undergraduate and Master’s degree and still not feel any closer to finding that perfect job. As an instructor in my undergraduate classes, I try to create opportunities for students to develop practical transferable skills in public speaking, power point presentations, peer-to-peer teaching, chairing discussions and developing research projects in order to enhance their communication skills and confidence. At the graduate level, I try to ensure that my students gain useful, transferable data management or computational skills that will help them land a job within or outside of academia. I’m blown away by the enthusiasm of my current students in the Department and am looking forward to learning alongside them in the years to come.